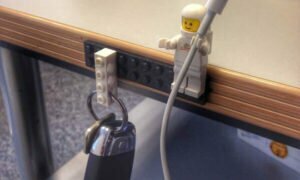 Free Hug Sofa Will Let You Feel Not Alone Anymore..
6+ Repurpose Ideas That Can Simplify Your Life Right Away. 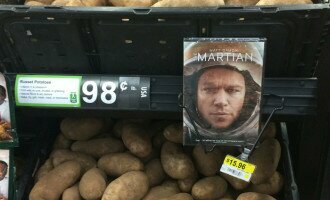 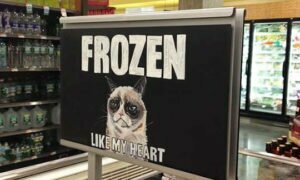 The Martian Potatoes In Supermarket: Genius Marketing Ideas. 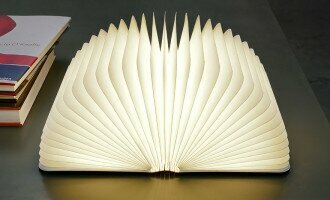 8 Unusual And Creative Modern Furniture. 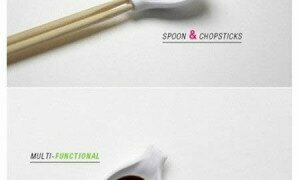 Creative Gadgets That You Definitely Need For Your Life. 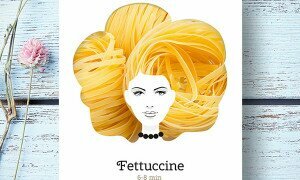 Creative Packaging Design Makes Pasta A Model Hairstyle. 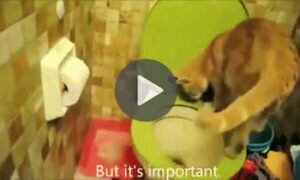 An Educated Cat Is Showing How To Properly Use Toilet.